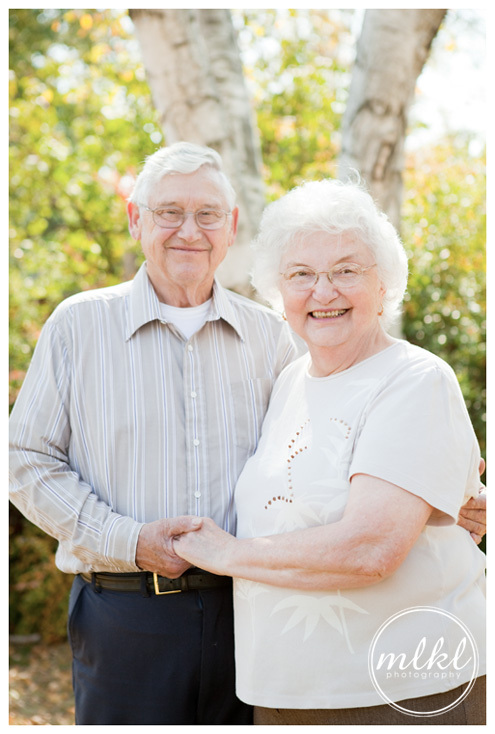 During my recent visit to Minnesota I had the pleasure of photographing my G-ma and G-pa. The place they hold in my heart, along with the role they have played in my life, can be suitably wrapped up in one word. Grand. And now that I'm older, they are still there every step of the way. It's just a little different now. These days they never miss a blog post or website album revamp or twitter update (ok, that last one is a bit of a stretch). Even while I nest my home across the country, and sometimes even the world, they still know up-to-the-minute details on all my doings. They are incredibly dear to me - as I know they are to all their grandbabbies. Their love is insurmountable and their enthusiasm breathes life into everything we do.